You can game anywhere on earth, where would you choose? 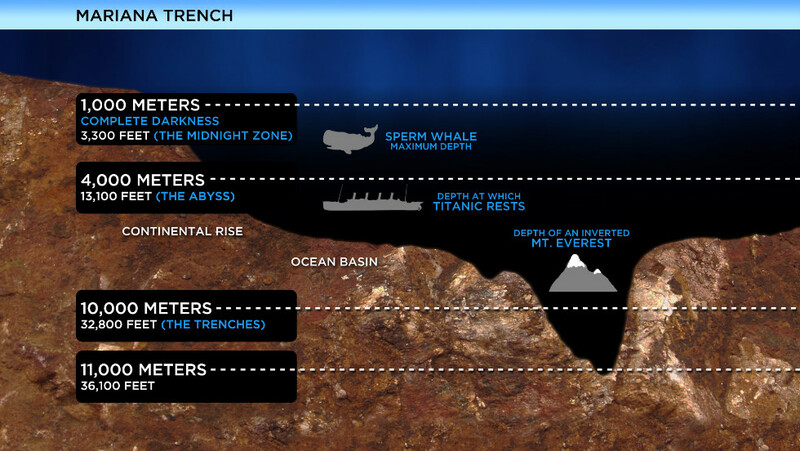 The bottom of the Mariana Trench. Nobody would wander off. There would be no cell phone reception. Nobody outside the gaming group could wander in or call or text. And even if someone did decide to leave they would have to spend considerable time decompressing and we could continue to game while that happened. 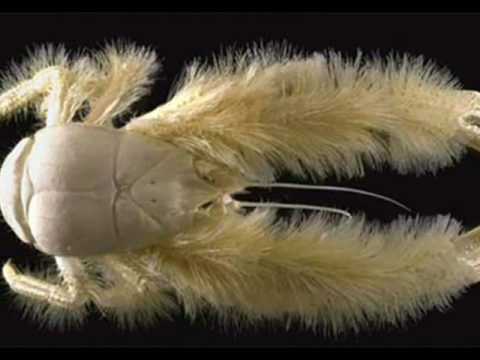 As an added benefit, deep ocean life could be used as illustrations for horror games.